3 Bedrooms, 2.5 Bathrooms 1620 Sq. Ft.
1 Bedrooms 1 Bathrooms 720 Sq. Ft. I represented the buyer and seller on this Valley of Two Rock property with 45 acres with 2 legal parcels and a 1 bed, 1 bath home. 3 Bedrooms 1.5 Bathrooms 1350 Sq. Ft. 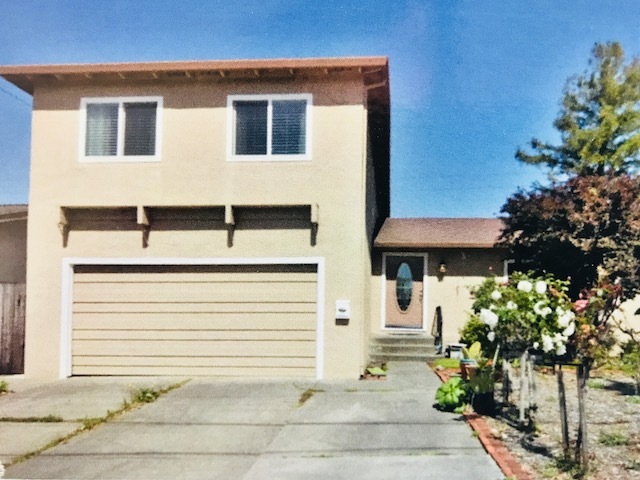 I represented the buyer on this East Petaluma townhome. This move in ready end unit features one car detached garage with lots of storage and a cozy outdoor patio in-between. 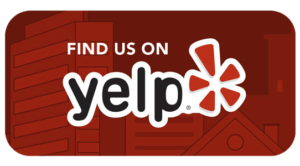 Close to schools, shopping, and public transportation. Roof & exterior paint two years old. 5 Bedrooms 2.5 Bathrooms 3100 Sq. Ft. 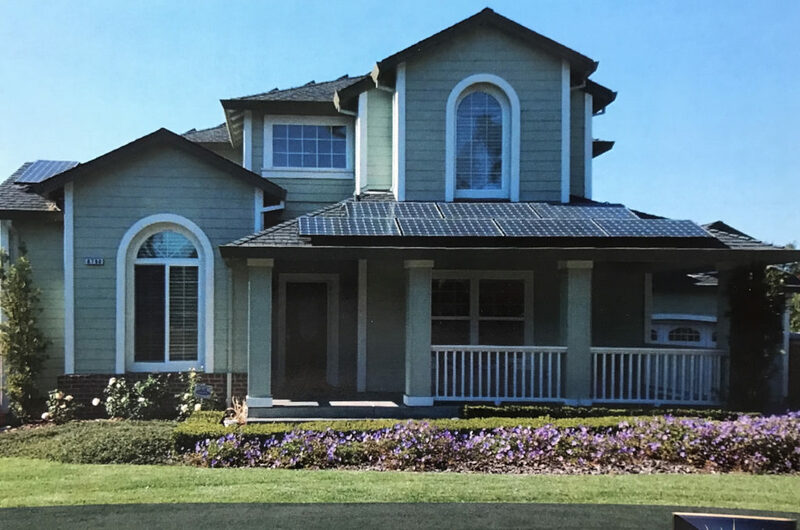 I represented the buyer on this custom-built home with a detached manufactured home on 2 acres of landscaped grounds in Petaluma. 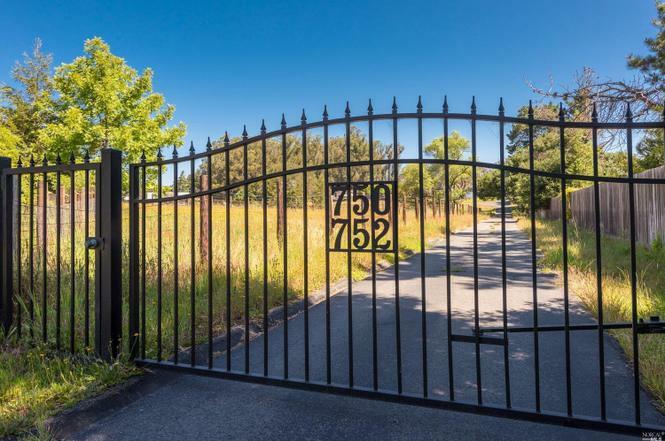 This property offers sparkling pool, private setting, 4 car garage, solar, dog run, planting area and easy access to 101. 2 Bedrooms 2 Bathrooms 1111 Sq. Ft. 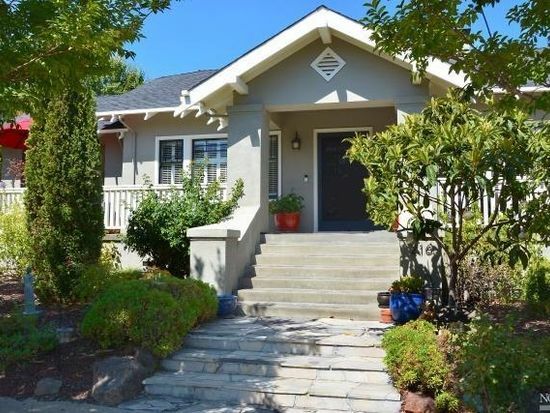 I represented the buyer on this darling Craftsman-like home in a quiet, tree-lined neighborhood near Oliver’s market. 2br 2ba with a one car attached garage. Lots of upgrades and amenities. 3 Bedrooms 2 Bathrooms 1430 Sq. 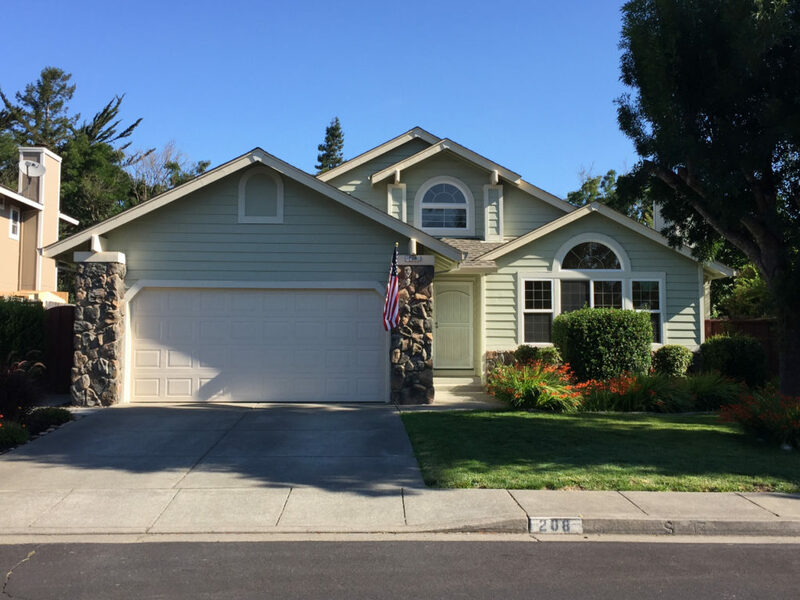 Ft.
Nestled in a quaint Cotati neighborhood, pride of ownership shows throughout this upgraded single level 3/2 home. For the chef in the family, the kitchen boasts granite counter tops and backsplash, newer appliances, tile floors and lots of natural light. Enjoy the living room with fireplace and vaulted ceilings. 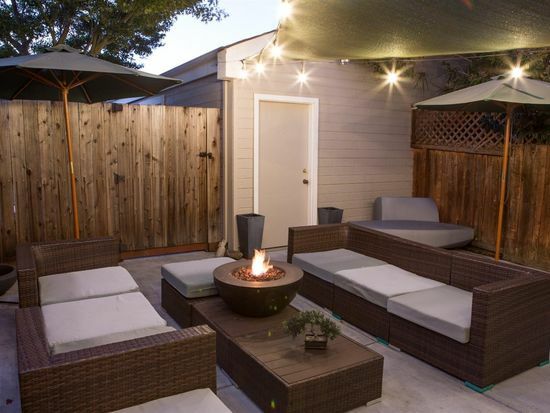 Located on a spacious lot, the backyard features multiple areas for outdoor entertaining. 5 Bedrooms 3.5 Bathrooms 3185 Sq. Ft.
Fabulous…no expense spared on the upgrades and improvements added to this quality built home in better than new condition. Shows better than a model,light and bright. Large rooms, soaring ceilings, family room/ gourmet kitchen with access to large deck and professionally landscaped yard. Quiet cul-de-sac neighborhood of similar quality homes. Walk to town, plaza, shops and restaurants. Deck/spa, patio. Room for a pool.Fabulous…no expense spared on the upgrades and improvements added to this quality built home in better than new condition. Shows better than a model,light and bright. One bedroom/bath down. Large rooms, soaring ceilings, family room/ gourmet kitchen with access to large deck and professionally landscaped yard. Quiet cul de sac neighborhood of similar quality homes. Walk to town, plaza, shops and restaurants. Deck/spa, patio. 2 Bedrooms 2 Bathrooms 1211 Sq. 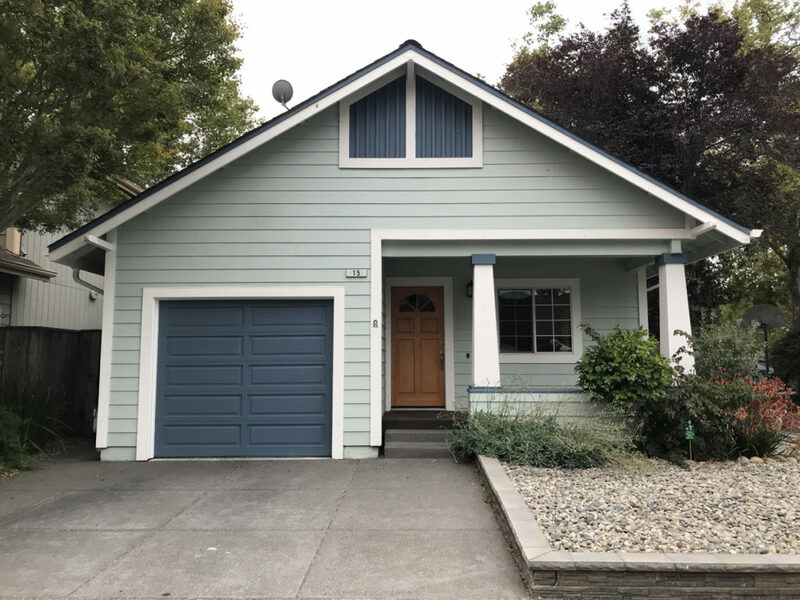 Ft.
1925 corner lot, single level, California bungalow. Two bedrooms, two full bathrooms, 1211 sq.ft., two gar garage, beautiful yards! Some furnishings may be included. 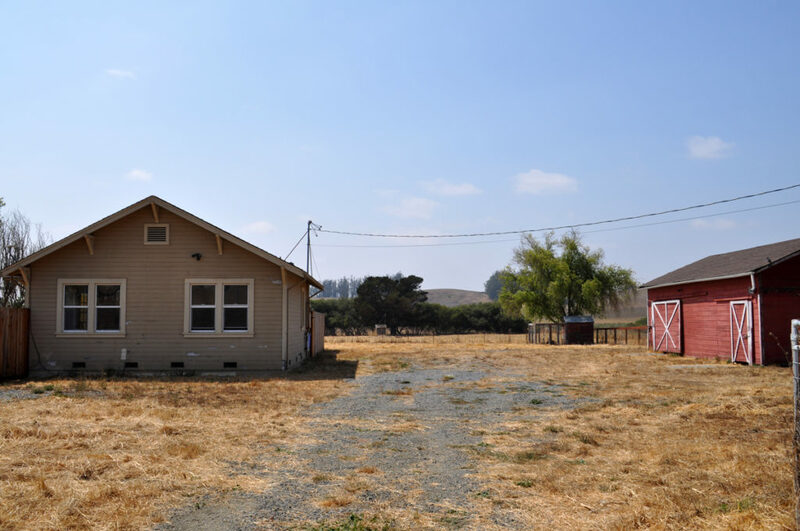 Close to downtown Petaluma and all it has to offer. 2007 Award from Heritage Homes for the preservation/restoration project. Original woodwork, custom redwood gutters, storage under deck & in one garage, radiant heat in master bath, Viking range in kitchen. 4 Bedrooms 2.5 Bathrooms 2033 Sq. Ft.
Close to all the East side amenities. 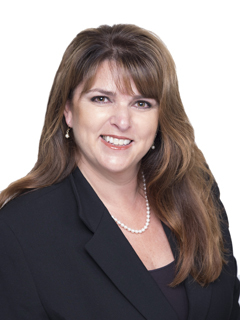 4 Bedrooms, 2.5 baths, formal dining and living with fire place. Family room with backyard access and kitchen with breakfast area and granite counter tops. Newer dual pane windows and more. The stairs lead to 4 generously size bedrooms and plenty of room for storage with nice sized closets. Walk out your family room sliding door and enjoy the swimming pool and patio with no homes behind you.